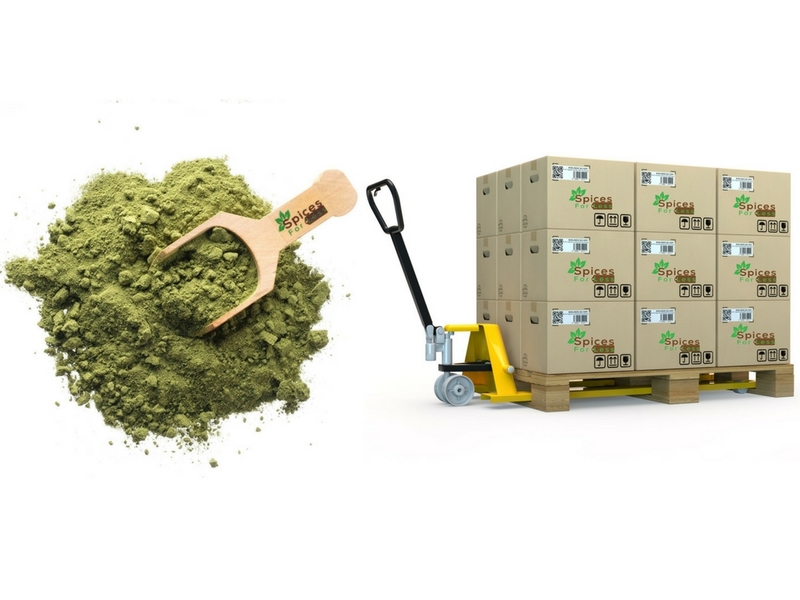 Product Info: Spinach Powder (Spinacia Oleracea) is created by grinding dried spinach leaves. It is a fine, dull green powder that is 60 mesh in size. Spinach Powder has a mild spinach flavor. Suggested Use: Spinach Powder is wonderful for adding color and flavor to fresh pasta, noodle and bread doughs. It can also be used in yeast breads, quick breads or muffins. Combine with herbs or sun-dried tomatoes for a light, savory flavor. As the direct manufacturer we offer unbeatable prices on bulk orders ranging from a few hundred pounds to full truck loads! For a wholesale price quote please fill out this form and we will get back to you shortly! *Looking For Smaller Quantities Of Spinach Powder?